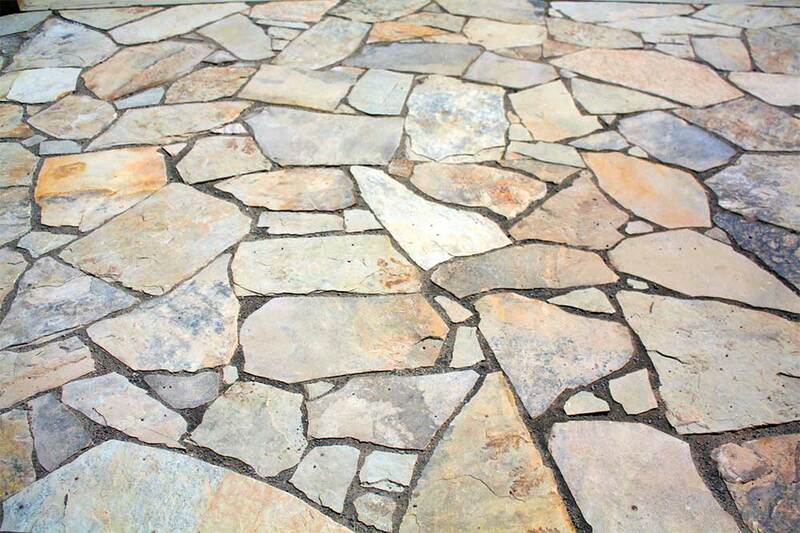 Hardscape Products - Rockslide Gravel Ltd.
Flagstone comes in a variety of colours and sizes, come find the perfect fit for your project today! 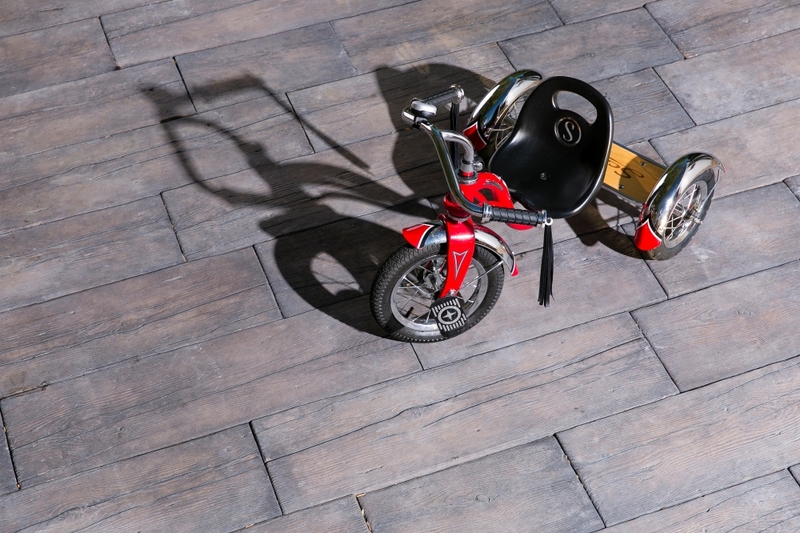 Paving stones come in a variety of colour and sizes and can be used for patio, walkways and driveways. 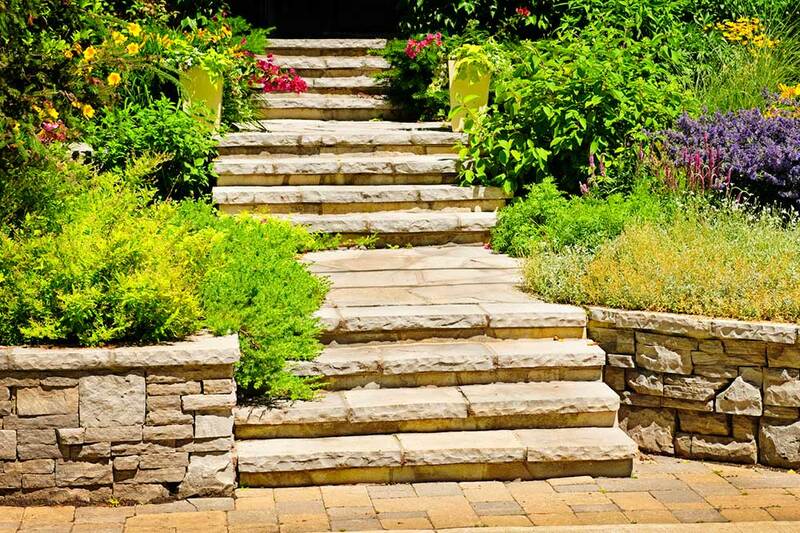 We carry natural stone steps as well as a large selection of decorative concrete steps available in 3′, 4′ or 6′ wide. 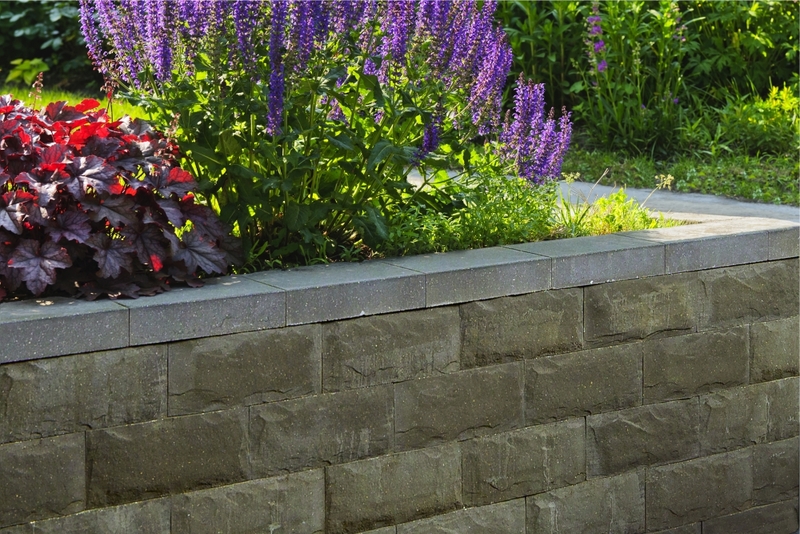 We carry retaining wall systems that allow you to build walls, tree walls, flower bed frames fire pits or benches/seats. 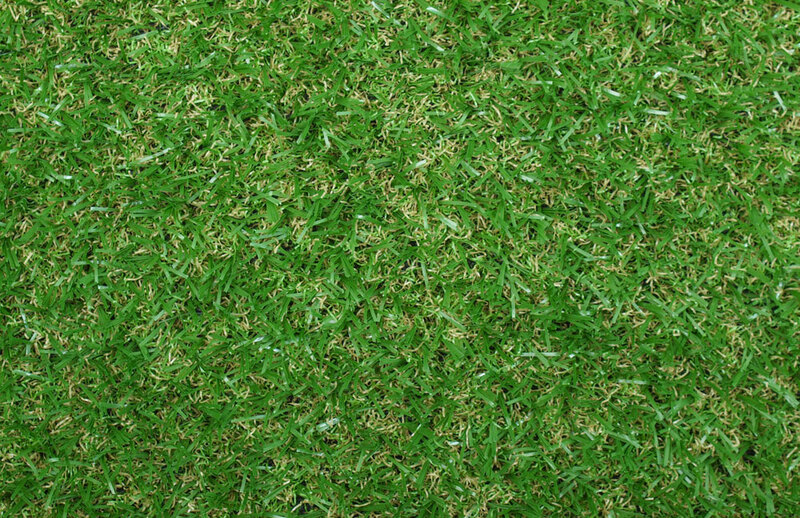 Synthetic grass is a great alternative to a traditional lawn. With zero to little up-keep and newer styles that more closely resemble the real thing. 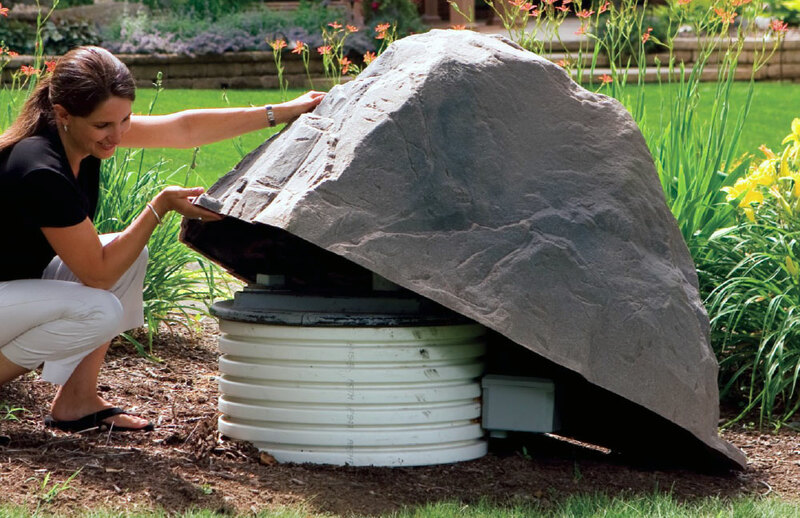 Artificial rocks simulate natural stone, however they are lightweight and hollow. The perfect solution for concealing your septic tank or wells in your yard. 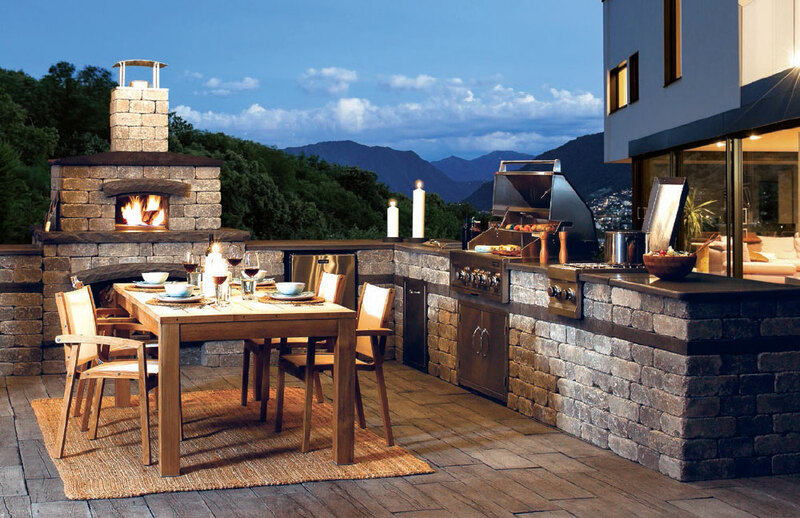 Bring the indoors outdoors with one of our DIY kits – Pizza Ovens, Compact Fireplaces, Bars, Outdoor Kitchens and more. 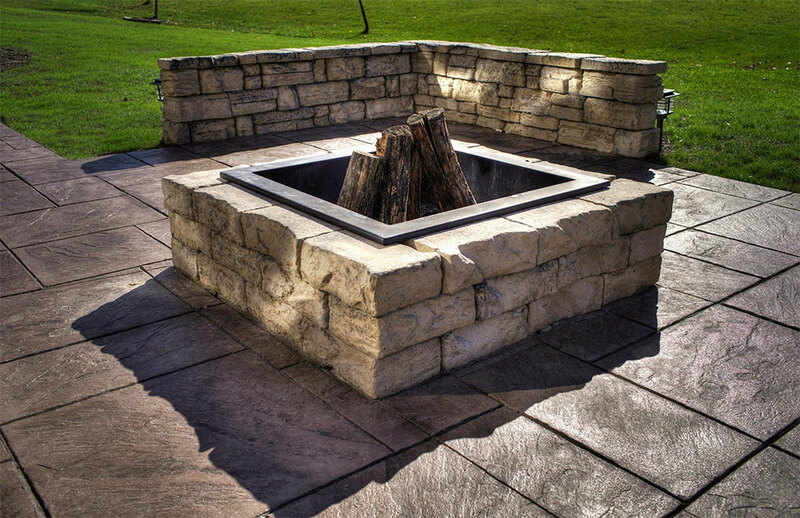 Everyone likes gathering around the fire – Let us help you find the right fire pit for your yard.